Ensure security and safety in the workplace. 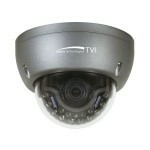 Protect your assets with the most up to date security cameras. 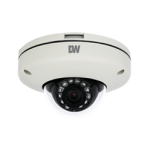 With the many security camera options on the market, we offer stand alone cameras to cover well known vulnerable areas, such as your safe, cash register, or a stock room. 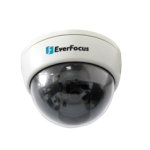 Capture everything that happens with multi-camera systems and covert devices. 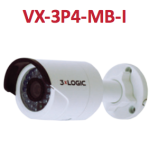 Weatherproof outdoor security cameras also help you manage your business, lowering the possibility of vandalism and property damage. A safer home or business is just a phone call away. Contact us for a Free Estimate!